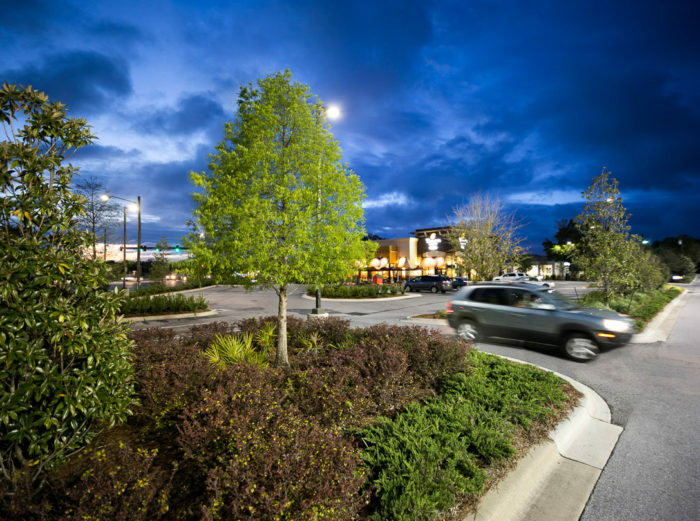 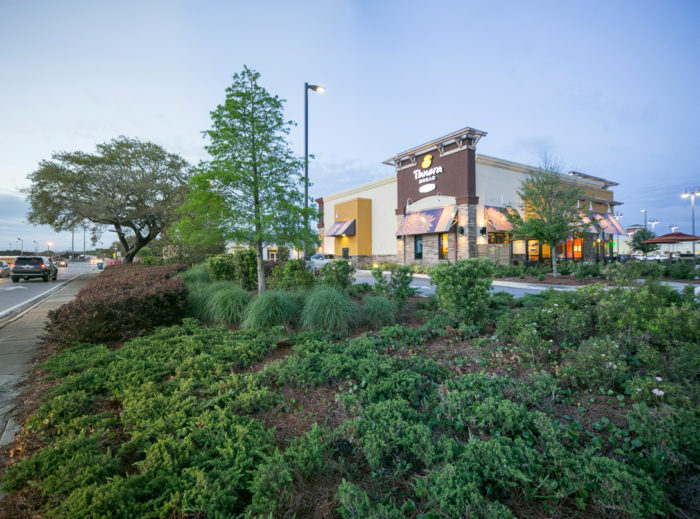 Jerry Pate Design was the landscape architect for this commercial property. 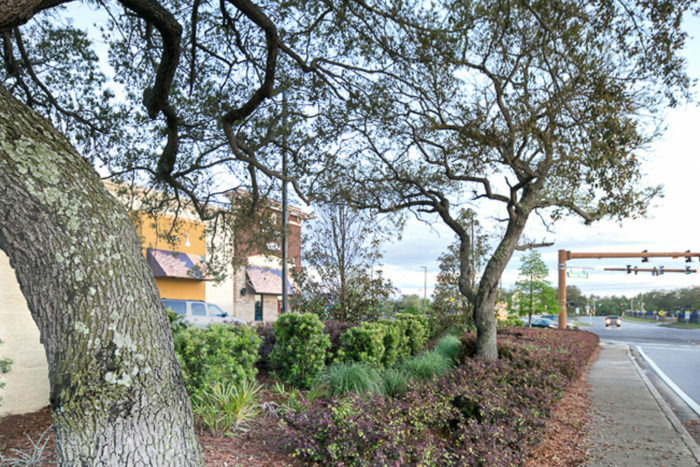 The landscape provided frontage screening to US HWY 98 in Gulf Breeze. 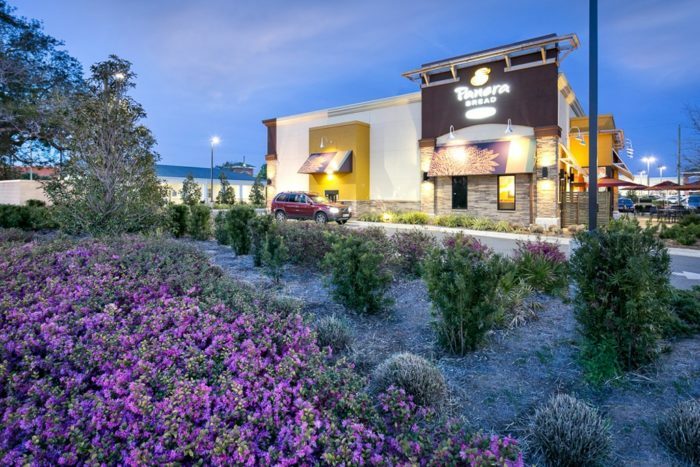 Adds comfort to exterior restaurant seating.